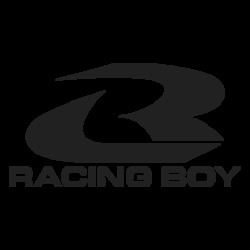 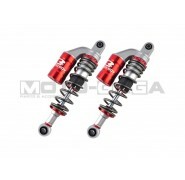 The racingboy monoshock absorbers are a good upgrade from the factory standard units, with adjustable damping and stiffness/preload settings to suit your weight and track conditions. 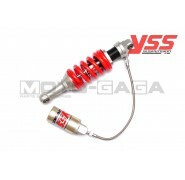 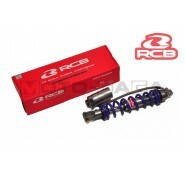 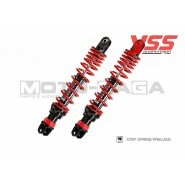 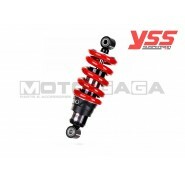 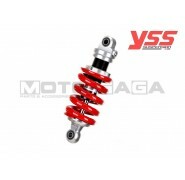 Will make your bike feel stable around corners and reduces swaying of the rear end during high speed cornering, especially compared to the old factory standard shock. 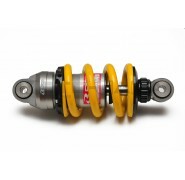 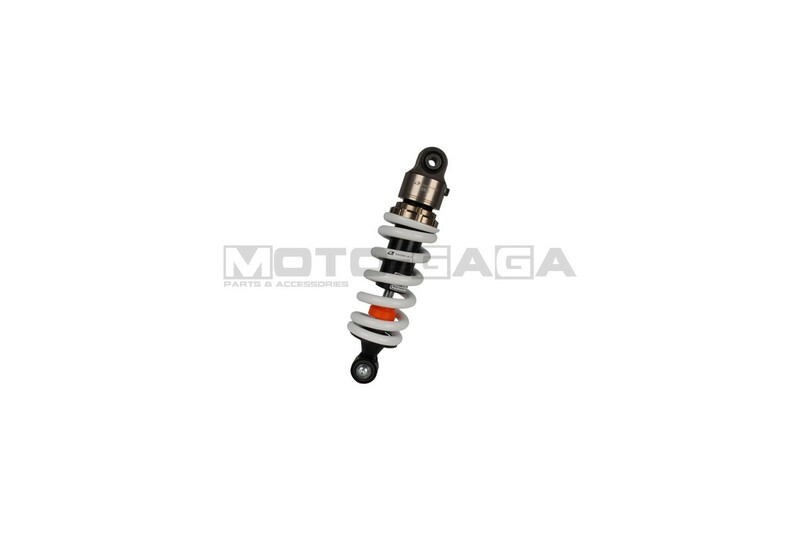 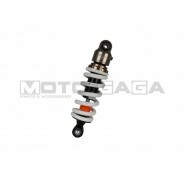 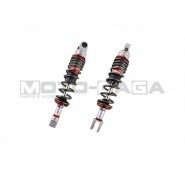 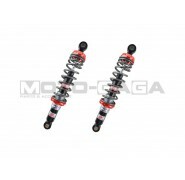 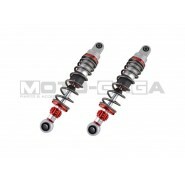 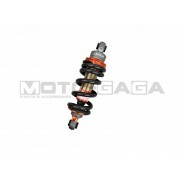 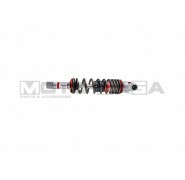 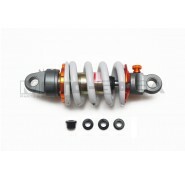 Each monoshock absorber is specifically made to fit the bike model it was designed for.